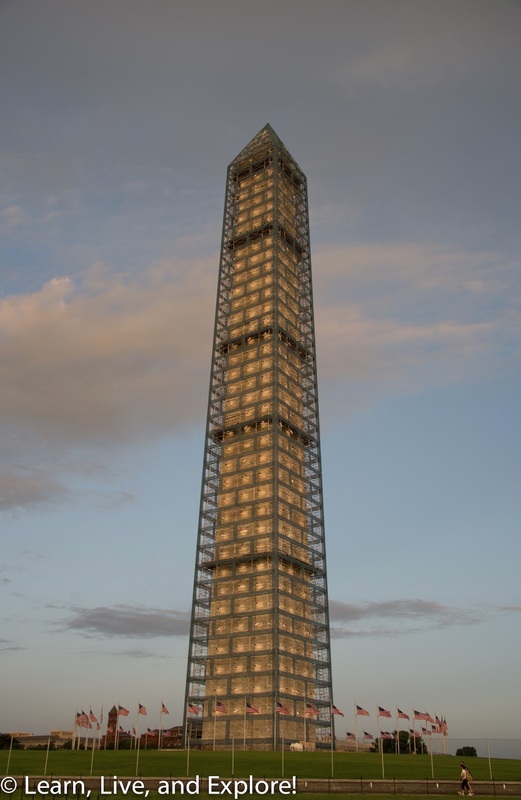 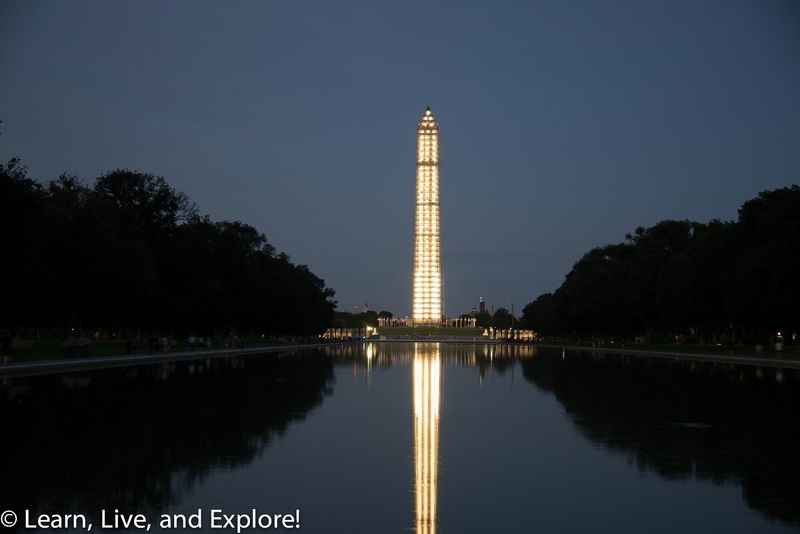 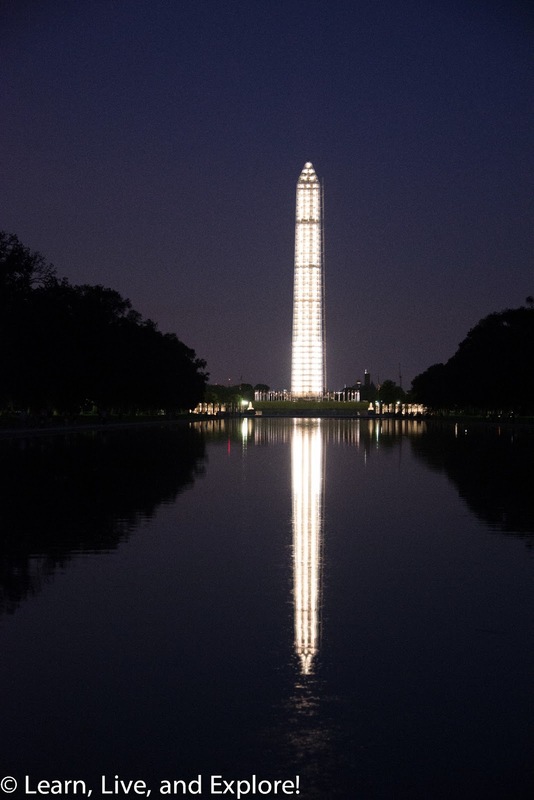 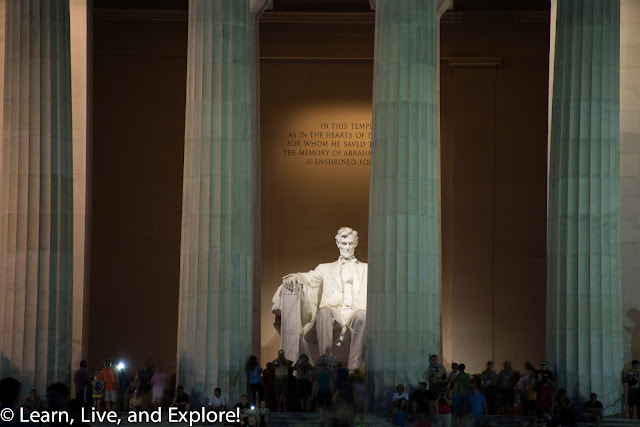 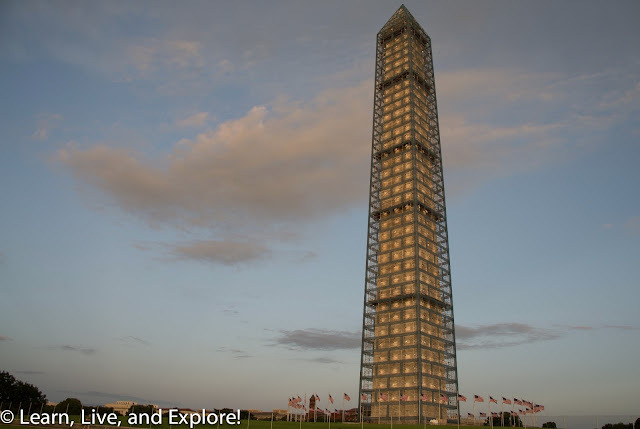 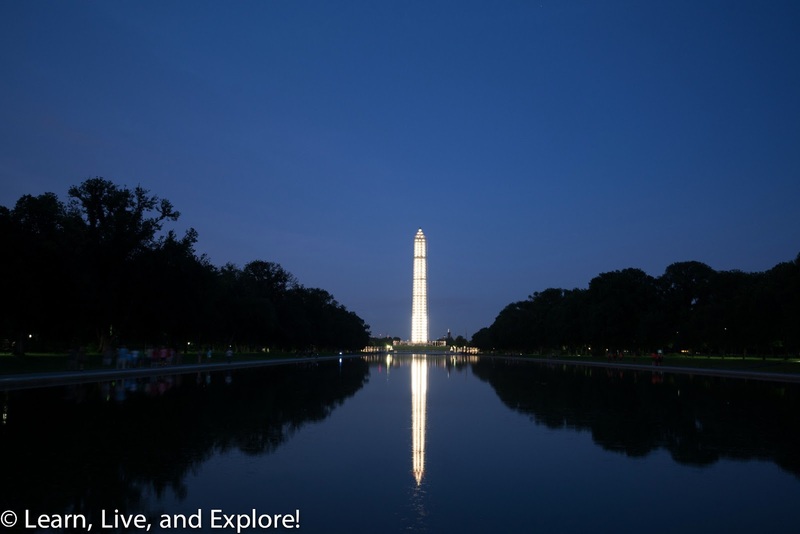 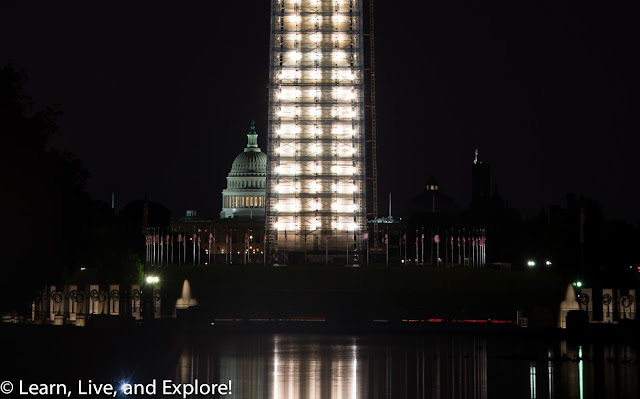 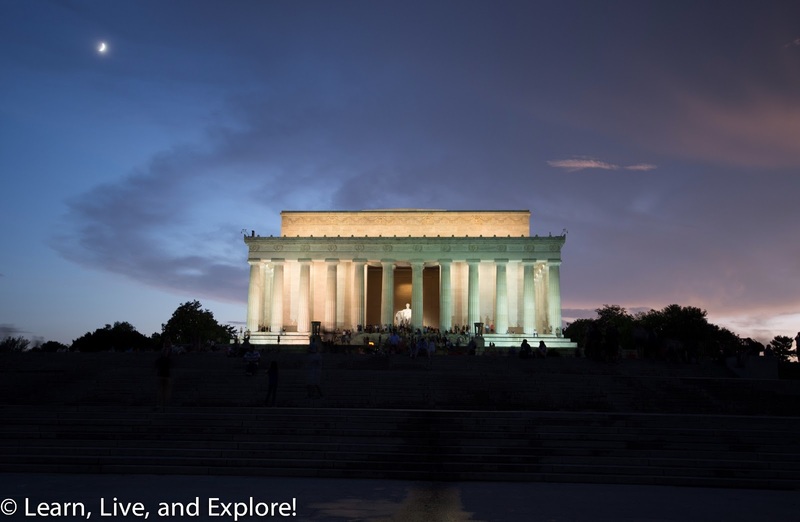 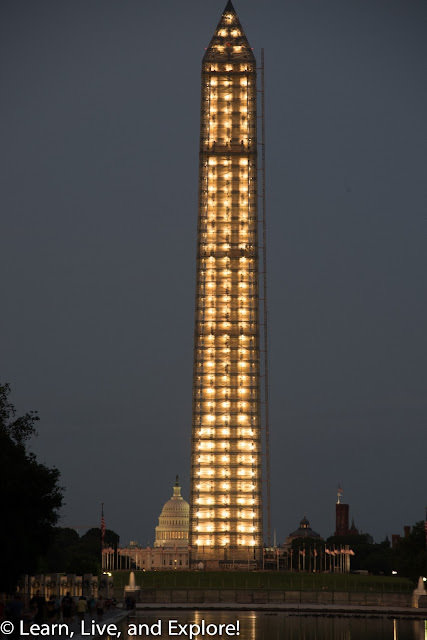 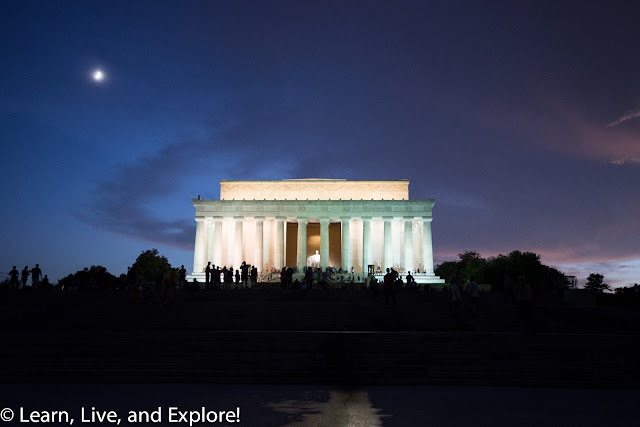 D.C. Monuments at Night ~ Learn, Live, and Explore! 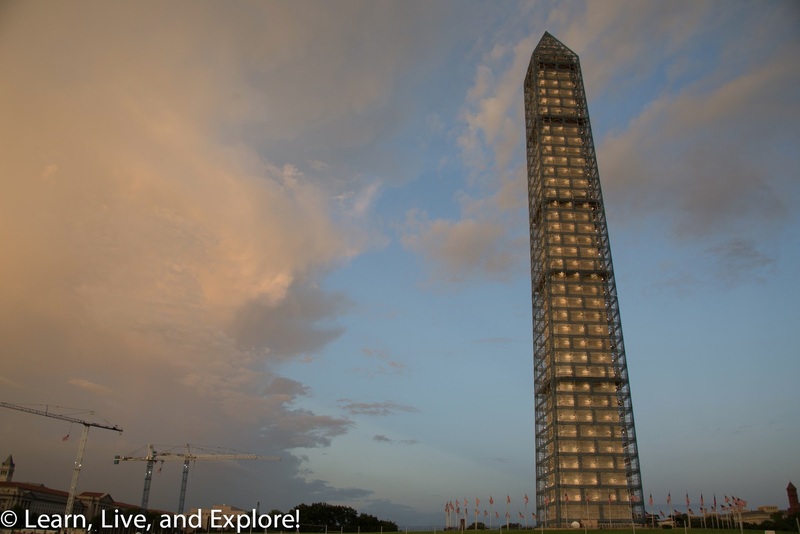 Also, right before I got off the metro in D.C., a big and quick rain storm hit the area - it actually started before I got on the metro and fortunately had passed over during the train ride. Here's a neat photo of the storm's wake of beautiful blue sky.